I made it! There was a lot going on this week, and I’m so relieved I made it through. Then on the weekend, I had to catch up on all the work stuff that I’ve been neglecting due to the other things on my mind. So I worked a lot today and yesterday and finished the important task this afternoon! 👍 There are still a few more tasks left, but those are not as time sensitive as today’s was. It’s even worse than I expected. And I had VERY low expectations. Gotta go back to running again. Maybe my ankle issues are gone by now. "Solar Eclipse" in Japanese is literally "sun eating." 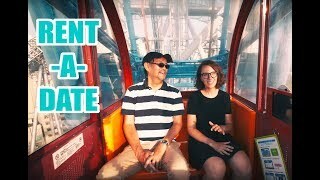 You HAVE to watch this, this is so good. 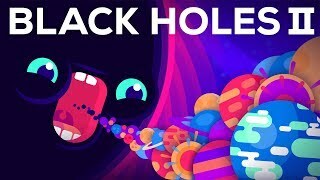 Really good and interesting video about black holes! It’s a lot of speculation, but black holes are just so mind blowing. Starting, Over and Over Again on Zen Habits A good article explaining that the most important thing is to start, especially in those times when you need to pick up a habit that’s been neglected recently (because of travel, work, …).